Trick or Treat Studios and Global Merchandising Services are proud to present from Rob Zombie's newest film 31, the Poster Mask. Based on artwork from the teaser poster for 31, every detail of this insane clown is present. 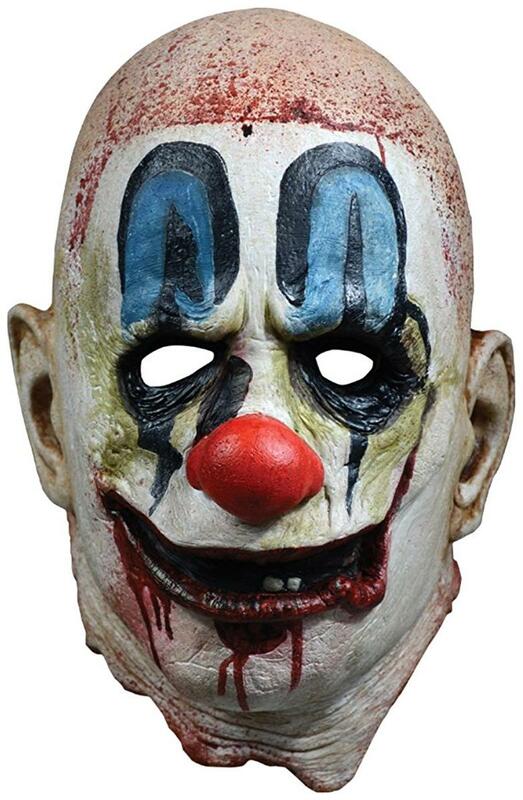 Don't miss your chance to be the ultimate Psycho Clown from the king of clowns, Rob Zombie.